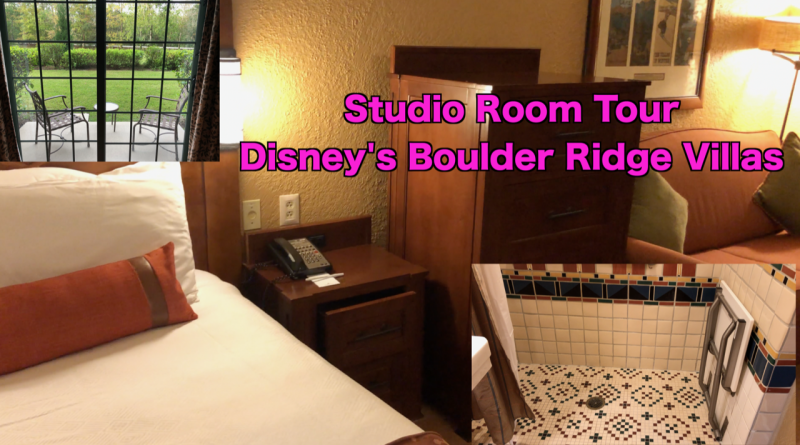 Today’s video is a narrated tour of an accessible studio room at Disney’s Boulder Ridge Villas! This Disney Vacation Club Resort is located at Disney’s Wilderness Lodge in the Magic Kingdom area of Walt Disney World. Would you like an overview of Disney’s Wilderness Lodge? Like this video! I would love to see a video of the rest of Wilderness Lodge. Have a trip planned this summer. Love this resort!